One of the best things about spring has to be new makeup ranges. As soon as they hit counters I can’t wait to play with the new shades. Especially when it comes to new nail colours. 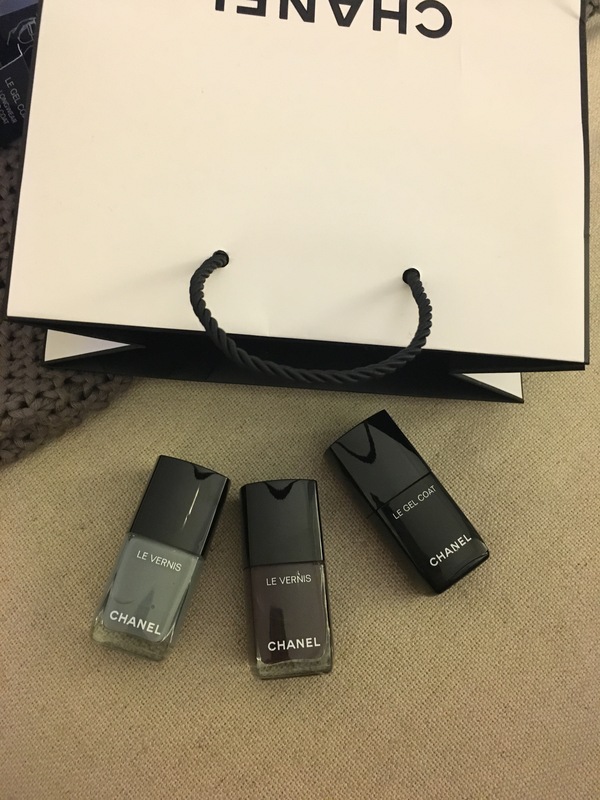 CHANEL always have the stellar hue that sells out in hours let alone days so I was delighted to find the latest shades in store early. What’s more the entire Le Vernis nail polish range has been transformed into a longwear formula. 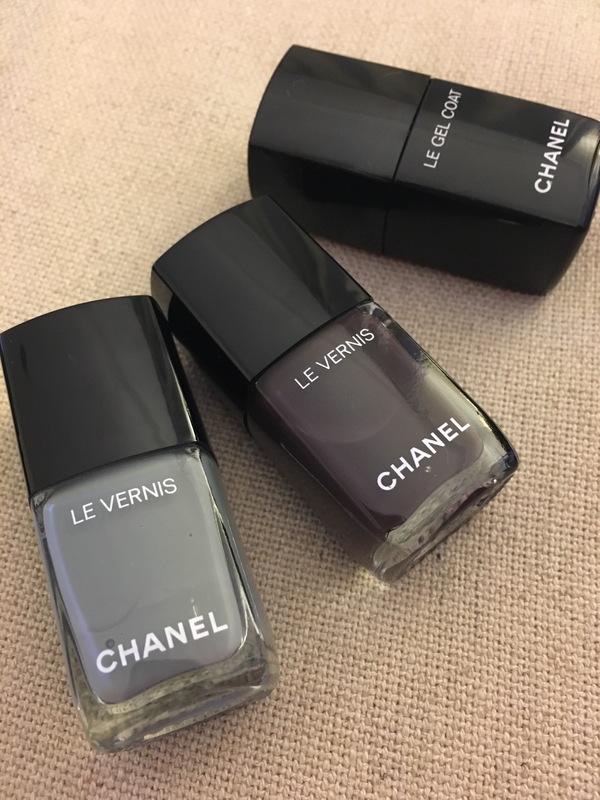 This is a huge deal in the world of CHANEL nail polish. Historically known for incredible hues that chip all too quickly. The beauty couture house have been obsessed with finding a longwear formula without the compromise of ingredients for years. It looks like they have found it. Every single shade has been reformulated – for those bakers out there you know if you change one of your ingredients getting the same end result is a challenge! Which could be why it has meant that some shades do not appear in the new collection. I bought not one but two of the spring shades, I really wanted the remaining two shades but couldn’t justify buying 5 polishes as I couldn’t resist trying the new Gel Top Coat too. 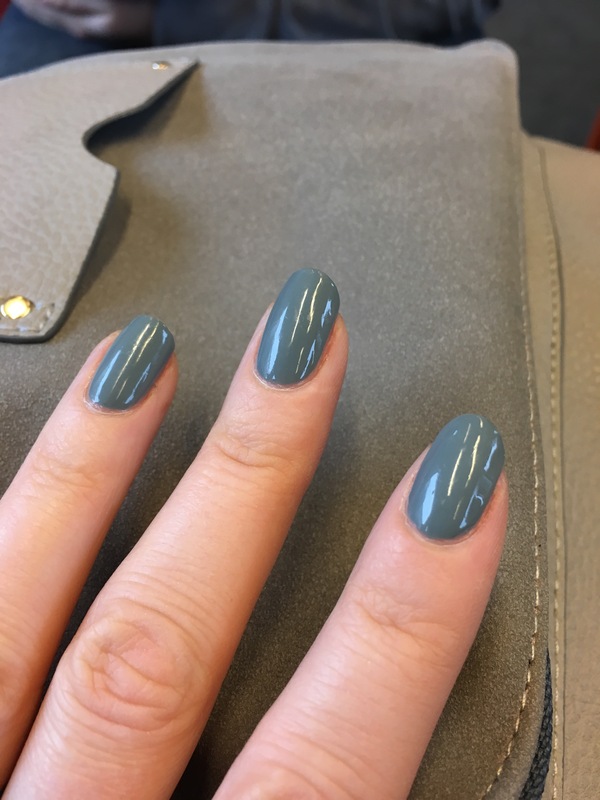 Regular readers will know that despite trying various top coats I only ever trust Seche Vite. Well I have to say there’s a new top coat in town. So what’s the application like? The colour polish has the same style brush as the old polishes had previously which actually I like, 3 swipes to cover the nail. Centre and each side of the nail bed. The formula has just the right level of fluidity, a great opaque finish. Two coats are always recommended of course. The Le Gel Top Coat is in a black bottle which leads me to believe it has a UV formula, which cures and hardens gel. Similar to that of CND top coat, whereby the more you are exposed to sunlight the harder your nails become. CHANEL do not divulge its ingredients but why place in the black opaque bottle if not to keep the fluid away from UV light. The application of Le Gel Top Coat is so quick and simple. It has a thick formula and is applied with a broad brush, one sweep covers the nail. The result is shiny and drys very fast too. Maybe not as fast as Seche Vite but certainly very close. 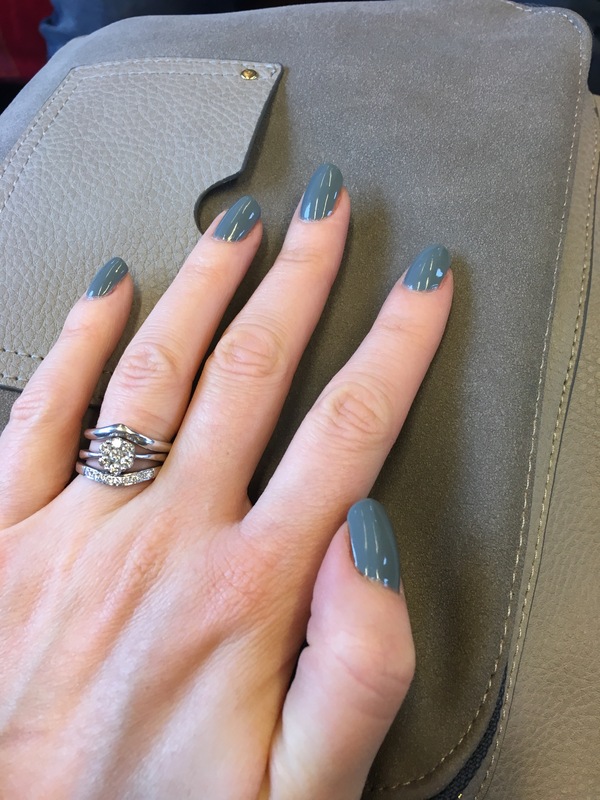 Even though it is a thick Gel formula it’s not quite as Gel looking as Seche Vite or a proper Gellish or shellac manicure. However, I prefer the look. It looks more chic and manicured. I’m now three days in from painting my nails and not a chip in sight. I chose 566 Washed Denim for the first look but I can’t wait to try 570 Androgyne. A shade that really reminded me of Paradoxal but rather than a pink/purple shimmer graduation in the base there is a green/teal shimmer in the base resulting in a plummy chestnut colour. So CHANEL. This is the shade that adorns the model for the spring collection. I can’t wait to review it next week. But this week was all about Washed Denim, a blue based hue in a colour family that CHANEL own. They do blue so incredibly well. It almost has hints of green. 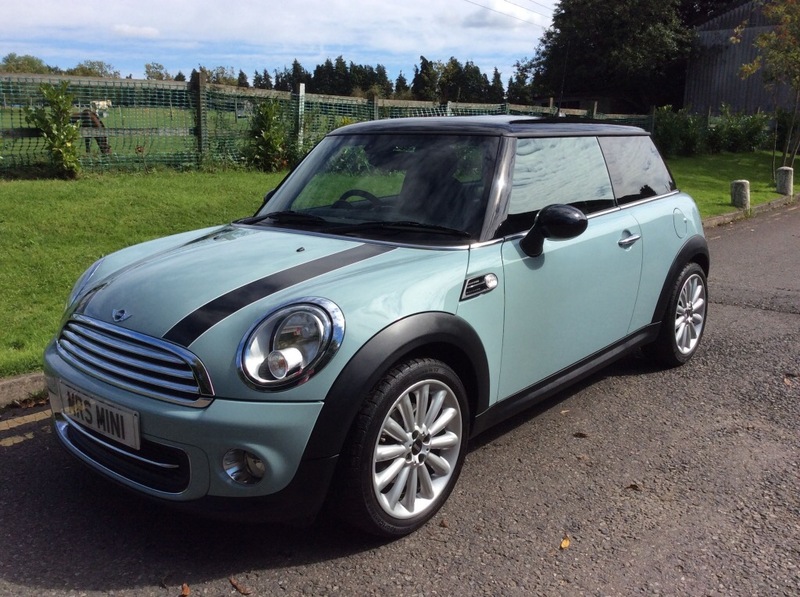 My new mini is Ice Blue and it reminded me of that, I love matching my nails to my car. The polish has a brilliant self levelling formula that results in a glossy professional finish. The colour is actually a lot lighter and more blue based than in the photos. End result is one happy customer! What do you think!? 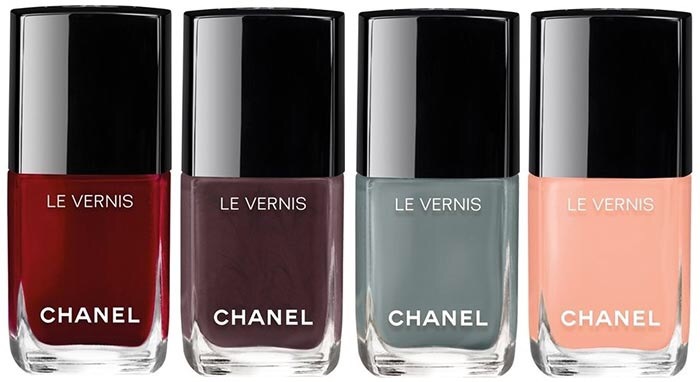 CHANEL spring collection consists of 566 Washed Denim (the washed out sea green blue), 570 Androgyne (the plummy chestnut), 572 Emblématique (the ultimate Ox Blood Red) and 568 Tulle (the limited edition light peachy salmon shade) and Le Gel Top Coat.